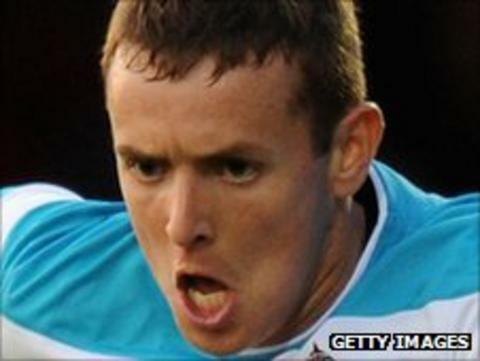 League Two's bottom club Northampton Town have signed Sunderland left-back Blair Adams on a month's loan. The 20-year-old graduated from the Black Cats' academy having impressed during a two-year stint in Sunderland's youth team. He spent time on loan at Brentford earlier this season, making nine appearances and scoring one goal. Northampton recently signed Birmingham striker Awasi Asante and Wycombe midfielder Ben Harding on loan deals.